ARABIAN RUBBERS offers top quality and highly durable Pinch Valve Rubber Sleeves. The quality of our Rubber Sleeve enables them to be used in service for a long time, this helps to lower the maintenance costs for your system. The structure of each sleeve decides the cycle frequency and the closing and opening characteristics. 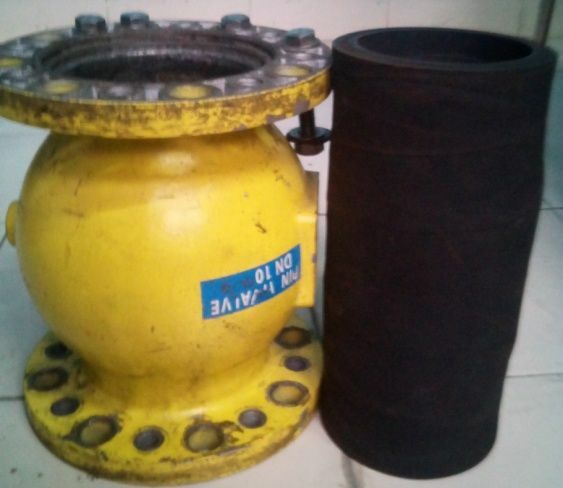 Our quality of the elastomer helps to increase the life time and anti-abrasion characteristics of the Pinch Valve Rubber Sleeve.